If you can buy it, there’s an unboxing video about it. And, if you haven’t already seen one, an unboxing video is exactly what it sounds like. At its core, “unboxing” is the process of recording the moment when a certain product is opened and removed from the packaging it was sold in. Over 90,000 people type ‘unboxing’ into YouTube every month. There are almost 40 videos with over 10 million views. Products range from phones and clothing to action figures and bedding, in languages from Portuguese to South Korean. These are just a few of the insane statistics about the ecommerce trend of unboxing videos. So whether you’re not sure why we love unboxing videos, or you want to know how to use them to your advantage, you’re in the right place! And that’s exactly why unboxing videos are so popular. The packaging that products arrive in is the theatre. It’s the stage that presents the main event to you, as you consume and digest it. As a kid, Christmas and your birthday were the best time of year because you got PRESENTS! Your eyes lit up like the Christmas Tree that your presents were under the moment you saw your gifts. The exhilarating anticipation was nothing short of magic. The surprise and delight was pure ecstasy. Adults, like you, are just grown-up kids. A professional career doesn’t stop us from the same tingling feeling when an Amazon package arrives on our doorstep. And you can’t deny the fact that you kinda like being surprised and delighted. 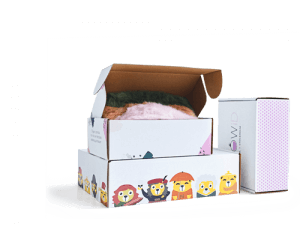 Unboxing videos bundle up that anticipation and deliver it to viewers. Unboxing videos are addictive. They pass on that excitement of enjoying something for the first time. 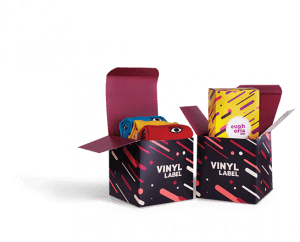 Another reason we’re hooked on unboxing videos is that they’re a way of verifying company’s product without the need to spend money. It’s a practical way to get a look at a commercial product. There’s no photoshop, no fancy camera angles or lighting tricks. You see the product being taken out of a box and used for the first time by a real person. You get an untainted view of the product to see whether it looks as it was advertised. An unboxing video shows the product. 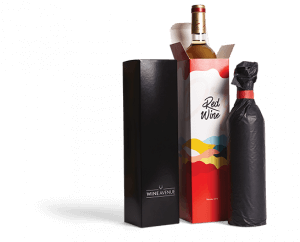 But it also tells a lot about the quality of packaging and the delivery process. Creators of the unboxing videos tend to pay close attention to details we often overlook. 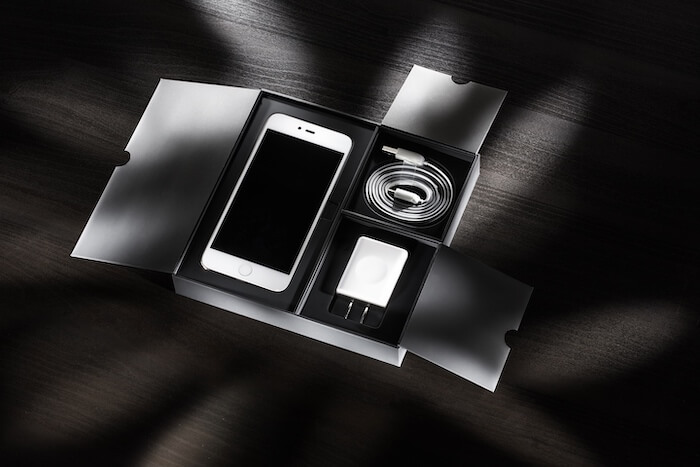 They draw attention to things that make the product and unboxing experience unique. Decorations, freebies and extras, for example. So, any viewer can see what a product is like and share in that initial excitement and anticipation. All this, without even buying the product. Influencers for all types of industries often create in-depth, detailed unboxing videos. If you’re a brand owner, this is something you can be a part of. 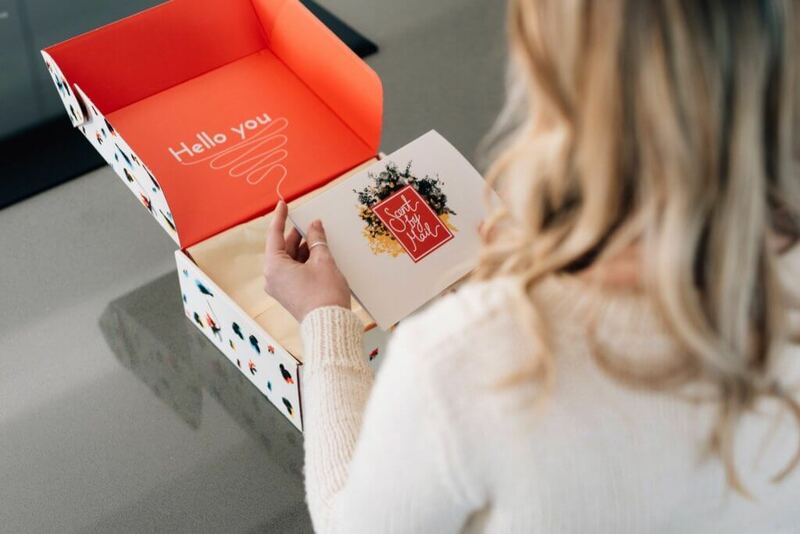 Brands can leverage the unboxing video hype-train, too. YouTube is the 2nd largest search engine in the world. The video library can boast more than a billion monthly users. Almost nobody can beat that – apart from Google. Consider for a moment YouTube, digital marketing, and consumer products. What’s the one thing that’s a part of all three elements? If you’re a brand owner, it should now be clear why unboxing videos are powerful and why you need to leverage the hype. Long story short, whatever you’re selling, an unboxing video can be made about it. From the business perspective, unboxing is reaching people in the most honest, non-commercial way. There is a person, who became your customer and decided to share the experience of your product. Sounds like a marketing dream. And it can be – if your brand leverages it in the right way. First, you need to be delivering a product that’s actually desirable. If you’re selling kitchen faucets or coffee mugs, unboxing videos probably aren’t going to help you. Second, you need to be sure that your product is presented so that it stands out from the competition. 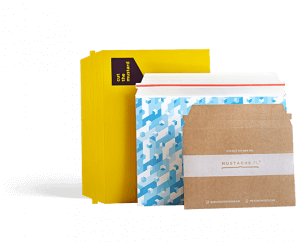 One way to do that is to focus on your packaging and it’s unboxing experience. Having a killer product is one part of a fantastic unboxing video. But don’t overlook the box and product packaging itself. 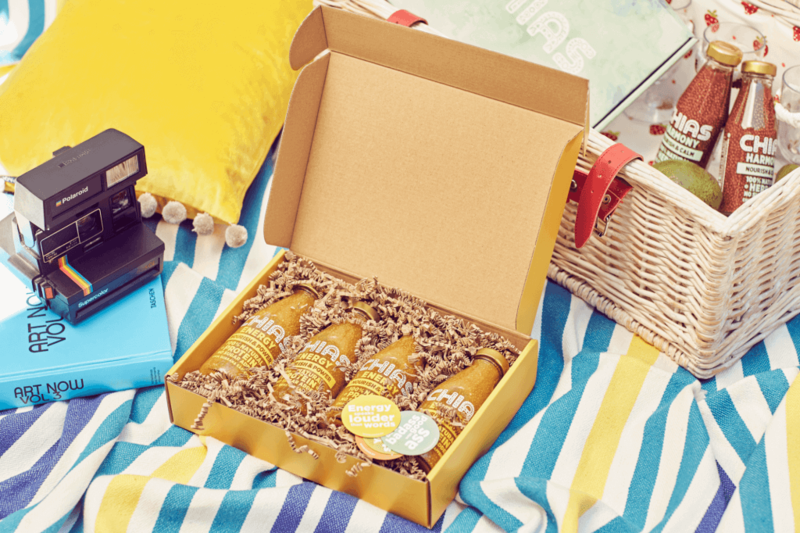 Think about it – your product is going to be featured in an influencer’s unboxing video. Tens of thousands of people are going to see this video with your brand as the focal point. It’s the second box that’s going to add to the ‘wow’ factor. You’ve spent a lot of time and resources creating the branding for your business. A fancy logo, an eye-catching colour palette and some clever catch-phrases. 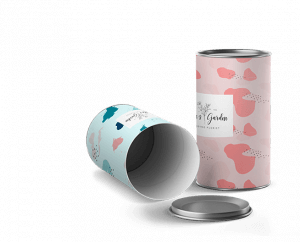 Why not take that branding from your product, website and retail store onto your packaging? 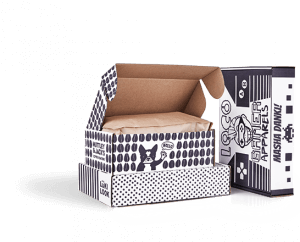 Interested in designing your own custom packaging? Click here to pick your box and start designing! As you can see in the picture above, it’s not just about the box. 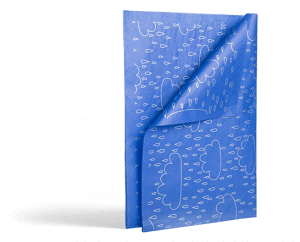 The product is wrapped in custom tissue paper. 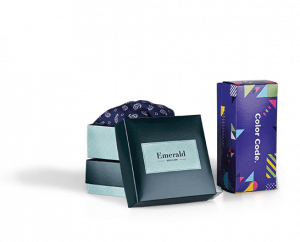 The box and tissue paper come together to create a memorable unboxing experience. It all combines to make your influencer go ‘wow’. This makes the unboxing viewers pay attention. 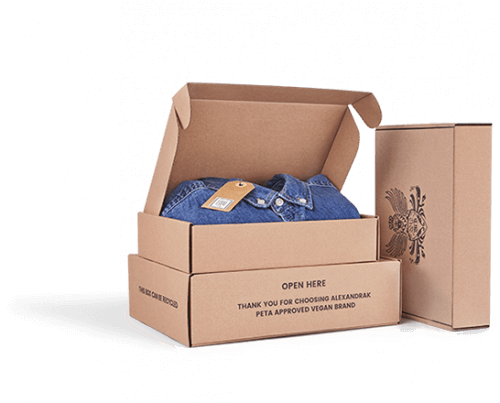 In turn, your product has added inherent value – it has an unboxing experience. Creating a quality unboxing experience, then giving your product to an influencer with a wide-ranging audience. 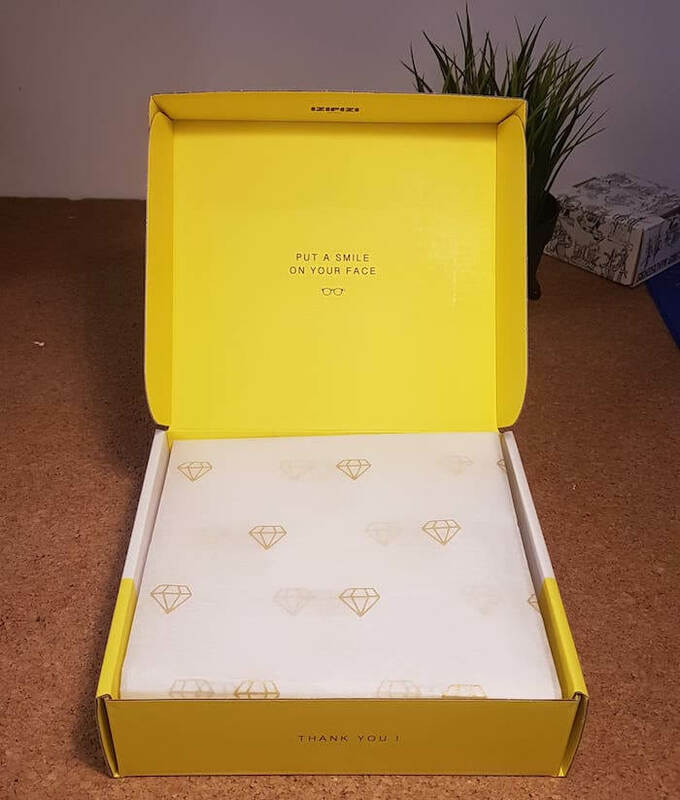 That’s how your brand can get the most out of the unboxing hype-train. 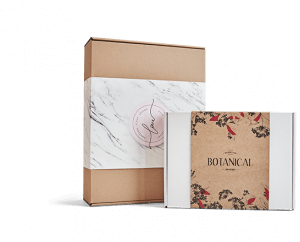 Creating a well-branded box is crucial to a memorable buyer journey. 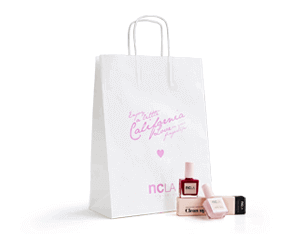 It solidifies your brand’s image and delivers a little extra sense of class. But also consider the inside of the box. A solid colour, or an intricate design saying ‘thanks’ shows that you pay extra attention to detail. 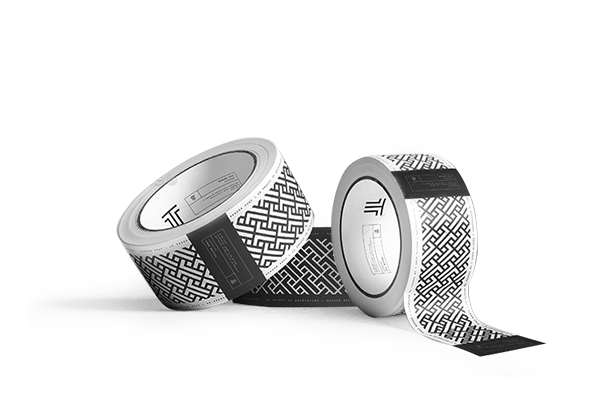 Tip: solidify your product packaging with branded packing tape. A good package filler is a must. Things like tissue paper, wood wool or cushioned material have two benefits. First, they secure your product inside the box during transportation. Second, they add a ‘premium’ value to your brand and product. Anyone can throw a handmade item in some newspaper, but filler with your logo on it adds some extra elegance. 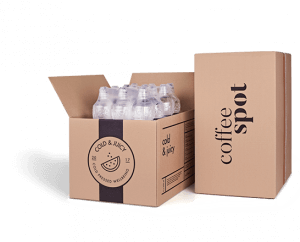 Once you’ve solidified your box and the contents of it, you’ll need to highlight the product itself. When the box is opened, your product should be the first thing the customer sees. Place extras underneath the product so they’ll be found once your customer has ‘visually consumed’ the product. Underneath the product, place some extra value. For example, a free sample of another product can increase retention rates. Other things like a return label make it easier for your customer to return their purchase if something isn’t right. A discount code for a return purchase can help get your customer to buy from you again. Last but not least, don’t forget to say thanks. Something as simple as a thank you note can increase a customer’s emotional investment in your brand. A little extra marketing material can also help show your customer what else you have that can make them happy! There are a few simple things that can really damage your unboxing experience. Use the correct sized boxes. Amazon is known for its horrible box/product ratio – don’t do what they do. Avoid using foam peanuts. 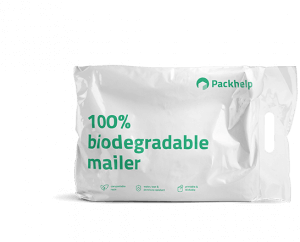 Even if your brand doesn’t play to the ‘environmentally friendly’ image, use something that’s recyclable. 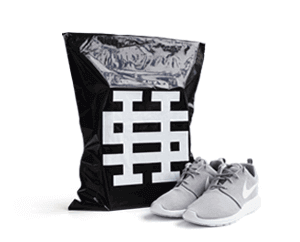 Use simple packaging. 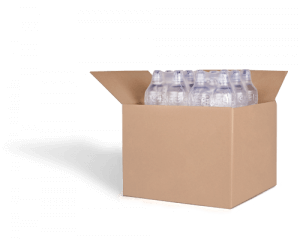 Your packaging doesn’t always have to be square or rectangular, but don’t make it too complicated. Make sure that the box closes in a correct manner, and is easy to open. Use tape correctly. 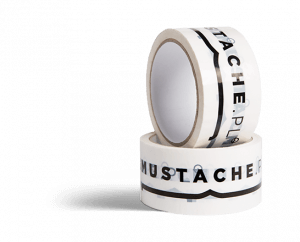 Use the minimal amount of tape to secure the box, and be sure that the tape is strong and waterproof. Before you go to the trouble of reaching out to an influencer, make sure you know exactly what you want. An influencer might be happy to make a video of your product. But if they don’t do a good job at ‘selling’ it to your customer, there’s no a lot in it for you. The most important thing for you to take away from these videos is not the products, but the YouTuber themselves. Notice the way that they speak about the product and show the product to the audience. They’re engaging, they’re interesting, they know and like the product. Above everything else, they speak directly to the viewer and make them feel like they’re a part of the video. This is influencer marketing in its essence and it’s what you want from an unboxing video. A YouTuber with the large following brings attention to your product. They give their audience their honest, open feedback about the product. To get the most out of this, you need to make sure that your product will be loved by your influencer. Someone who isn’t impressed with your product will do irreparable damage to your brand. This is also true if your influencer doesn’t have the right audience. Unboxing videos are popular among almost every niche. But which industries are the most popular for unboxing videos? Keep in mind though that the even the less popular videos still have upwards of 70,000 views over a time frame of 6 months! NOTE: ‘Product reviews’ on YouTube also entail the unboxing experience. Combine unboxing videos with product review videos and you’ll get thousands of hours of footage. All with a mind-shattering number of views! What is the future of unboxing? The reality of the unboxing craze is that it’s only going to continue growing. More and more influencers becoming specialists in a wider range of niches. Video consumers are able to find a review video on about any product out there. Furthermore, influencers themselves will continue to go to greater lengths to entertain us. 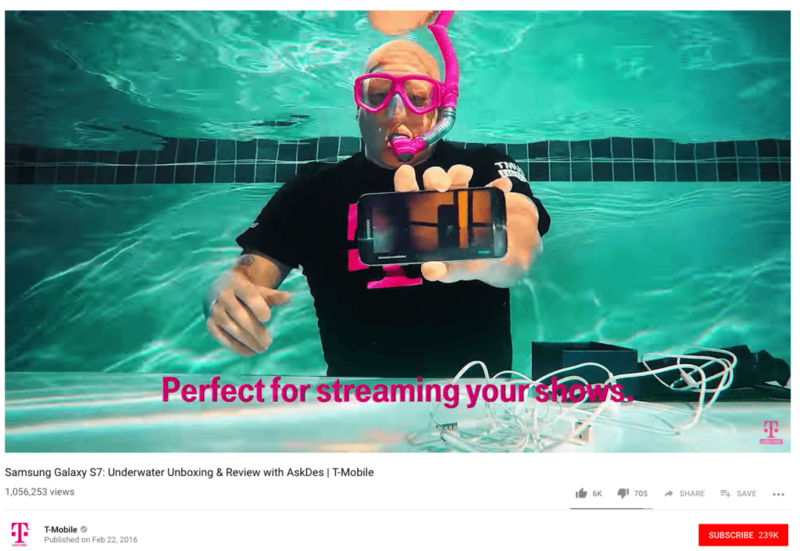 For example, T-Mobile made an unboxing video of the Samsung Galaxy S7 – underwater. All this to test the claims of the manufacturer, and keeping us entertained in the process! Consider for a moment the increasing trend of Virtual Reality. 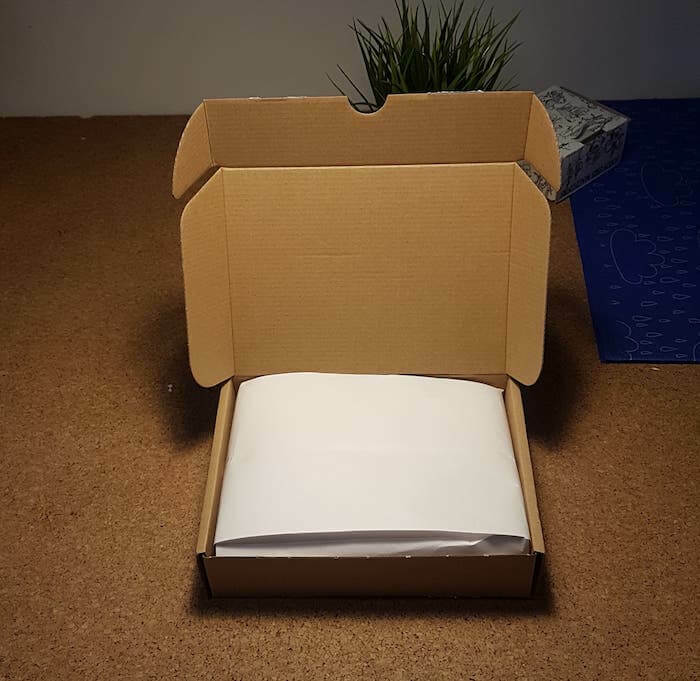 Could this possibly be the future of unboxing videos? Someone puts on their VR headset and then experiences an entirely immersive unboxing experience from the unboxer’s point of view. In the background, the YouTuber is giving you their thoughts and opinions on the process. Brands like Oculus, Sony and Samsung are at the forefront of VR technology. It’s only a matter of time until YouTube and VR videos are seamlessly integrated. Then, we’ll be consuming fully immersive unboxing videos! Your thoughts on the unboxing world? Unboxing videos are a trend that, love them or hate them, are here to stay. Whether you’re a consumer, brand owner or both, you’ve probably enjoyed one or two while aimlessly browsing the internet. 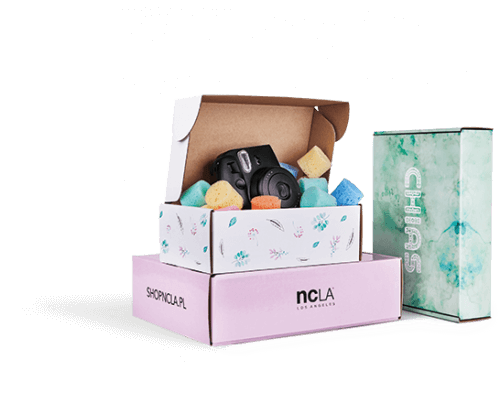 For small brands, you can use the above ideas to create an unboxing experience to get the most out of an unboxing video. What are some of your favourite unboxing videos?